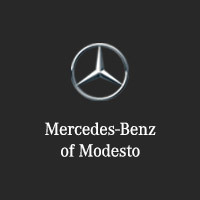 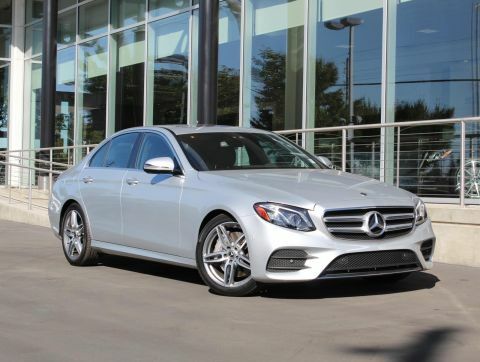 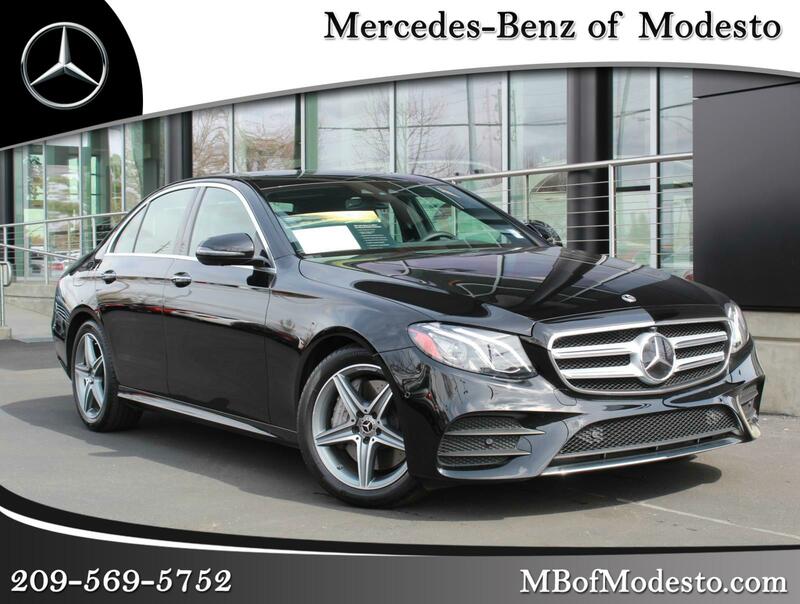 Mercedes-Benz Certified, Excellent Condition, CARFAX 1-Owner, ONLY 4,910 Miles! 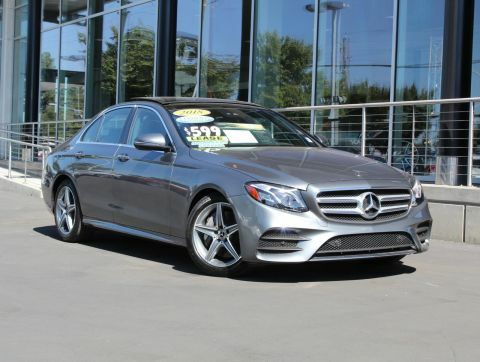 PRICE DROP FROM $55,991. 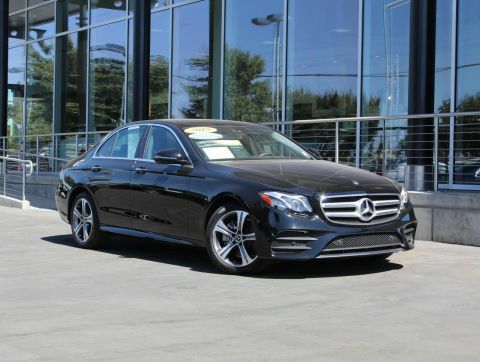 Nav System, Moonroof SEE MORE!